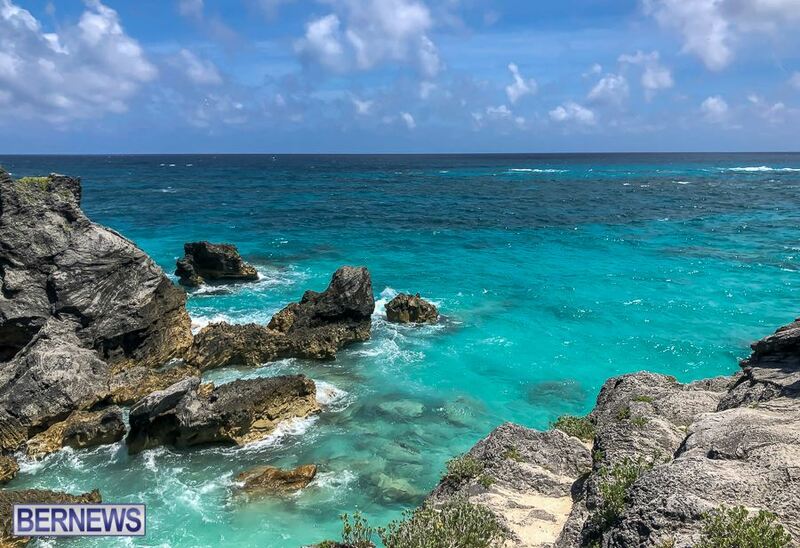 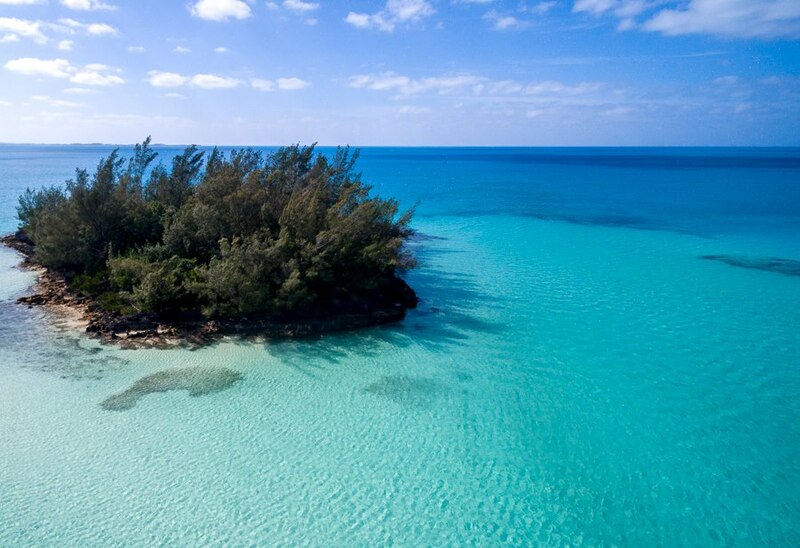 Providing our readers with a look at Bermuda’s stunning beauty every morning, Bernews features a “Photo of the Day” in our email newsletters, on social media, and in our app every day. 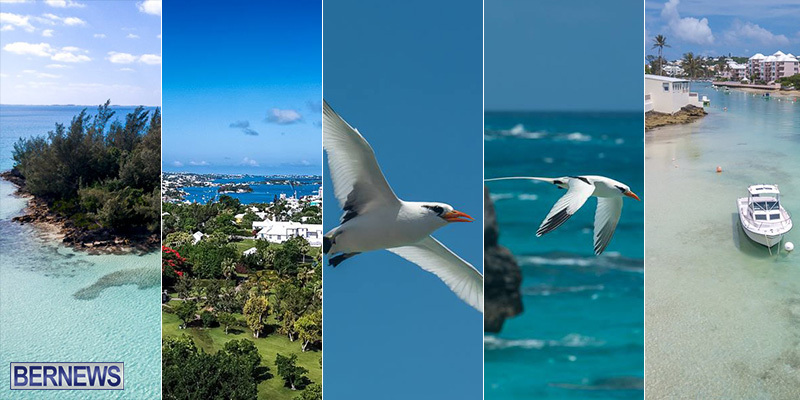 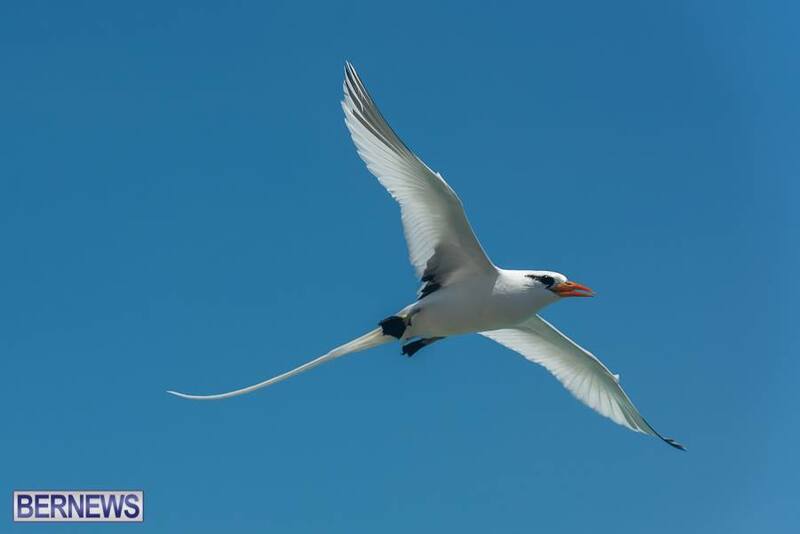 Always popular, July’s top photos attracted thousands of reactions on social media, and judging by the number of reader’s “likes”, the month’s most popular photos included Royal Poincianas, Longtails, Flatts Inlet and more. 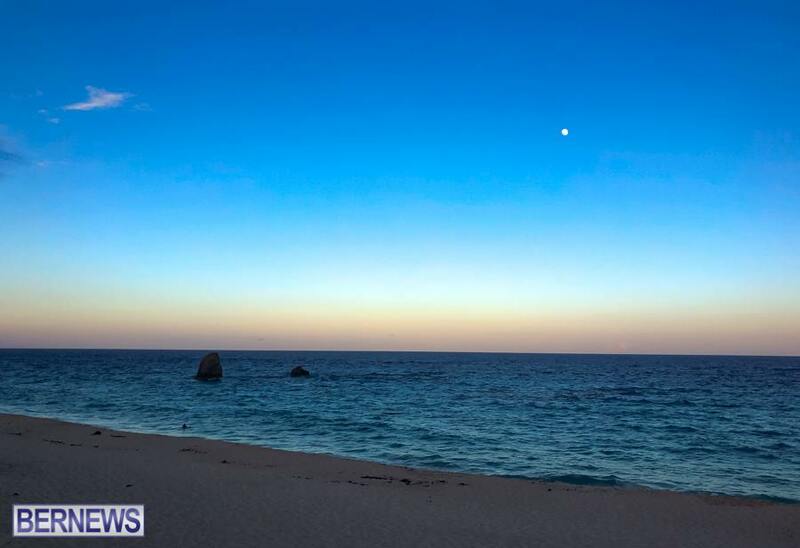 Our “Photo of the Day” series, which features photos by John Manderson, is available in our app, our Facebook page, Twitter page, Instagram page, and Tumblr page, as well our morning and evening daily newsletters, which you can sign up for here. 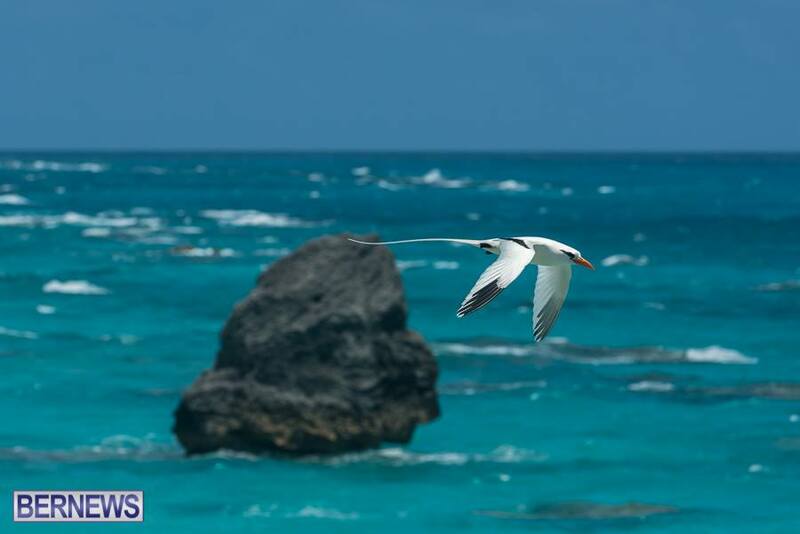 This beautiful shot of one of our ‘mini islands’ received the highest numbers of likes and shares for this month. 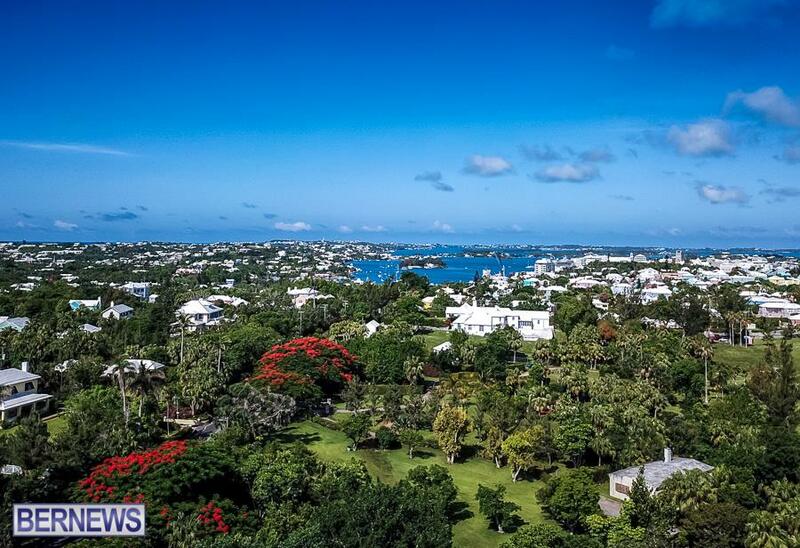 This photo featuring a bird’s eye view of Royal Poincianas was the second most popular photo. 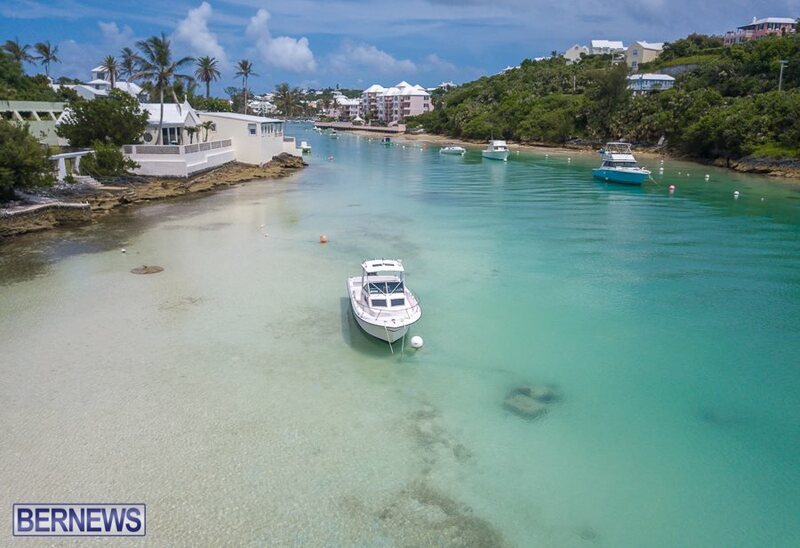 This beautiful shot of a boat in Flatts acquired fifth position in this month’s list. 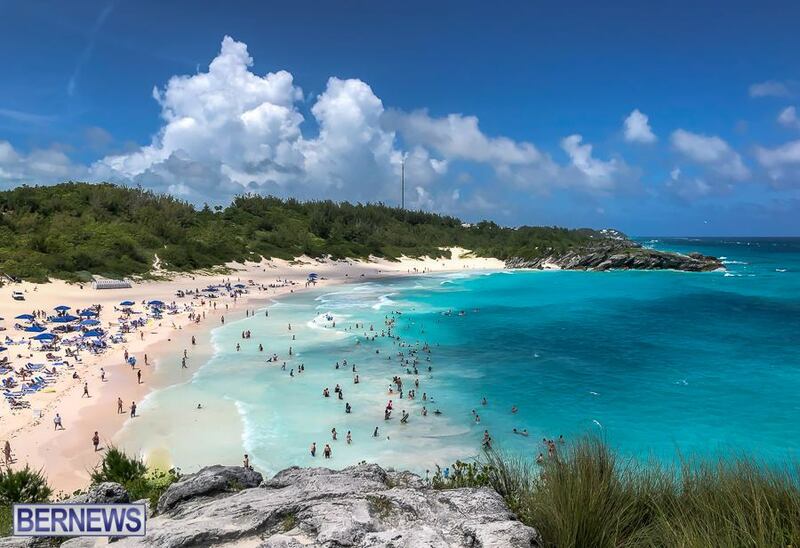 Crowds of visitors at Horseshoe Bay beach on a beautiful day. 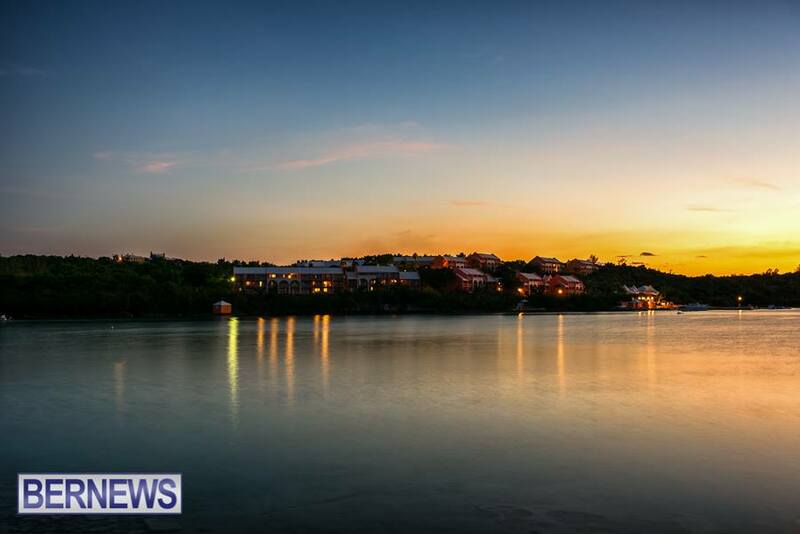 Grotto Bay is seen from the Causeway in a long exposure at sunset. 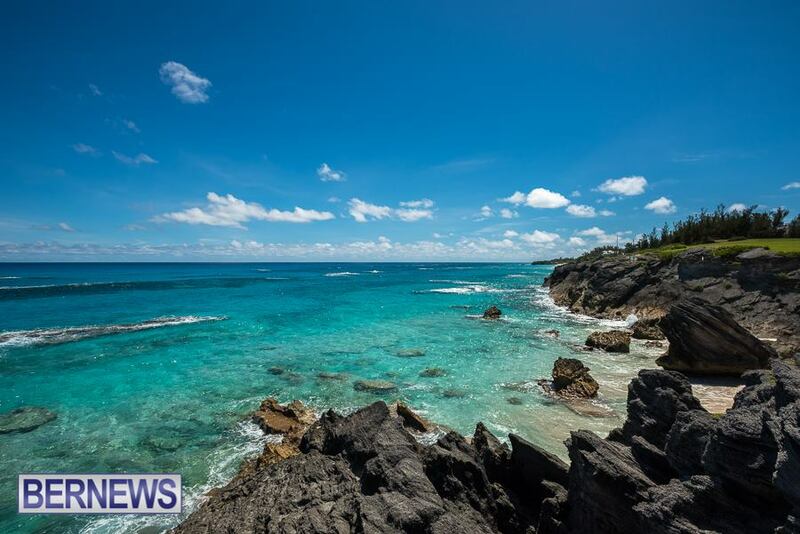 Last but not the least, a shot of the south shore rounded out the top ten.